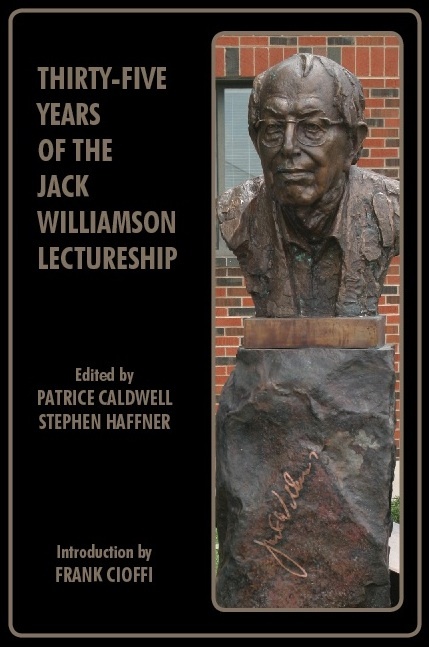 When Dr. Jack Williamson retired from his position as Professor of English at Eastern New Mexico University in 1977, the university launched a lectureship series in his honor. The focus of the Lectureship was to be the sciences and the humanities and the first guests were Frederik Pohl and James E. Gunn. Information on the Jack Williamson Lectureship is HERE. 1979: “Playing God: the New Biology Moral Issues” by June Goodfield.